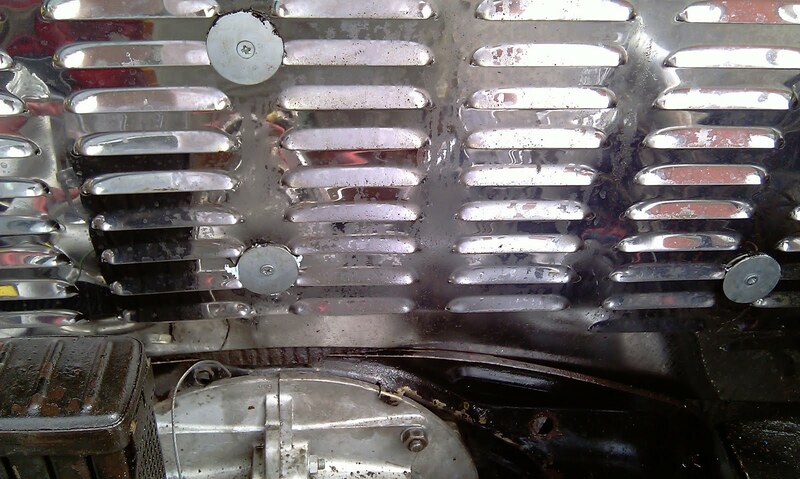 1970 VW Beetle - Minor Restoration: Bugger! 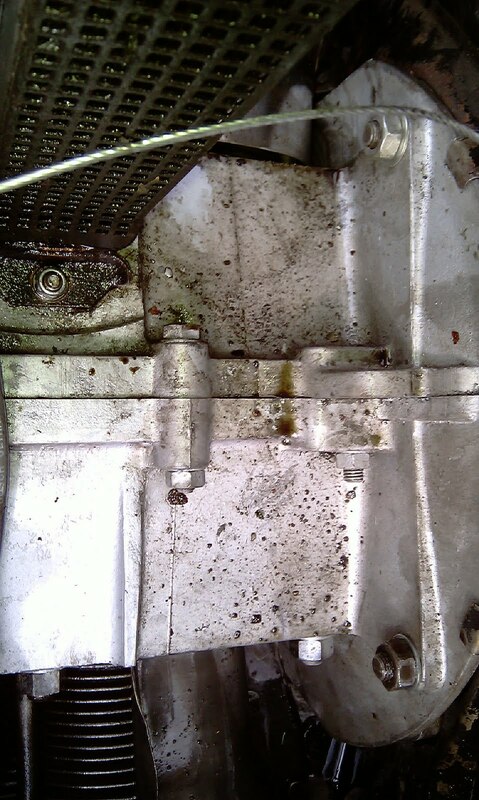 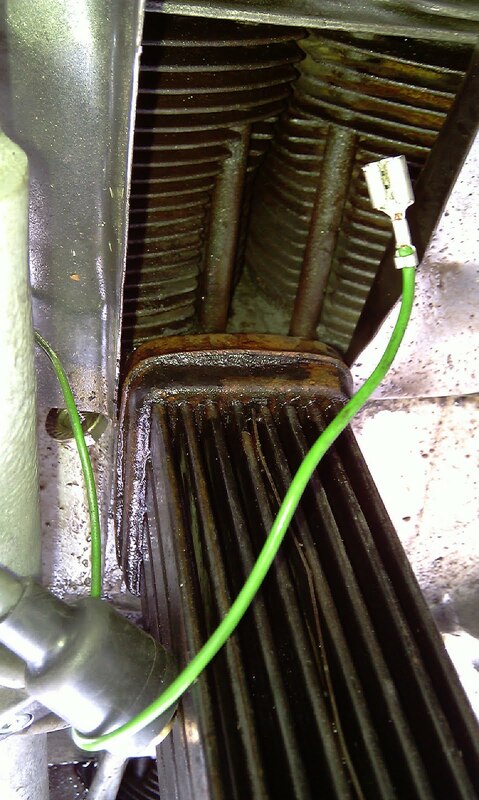 The pictures are of my fan housing removed and you can see all oil and grime that has been thrown all over engine bay! 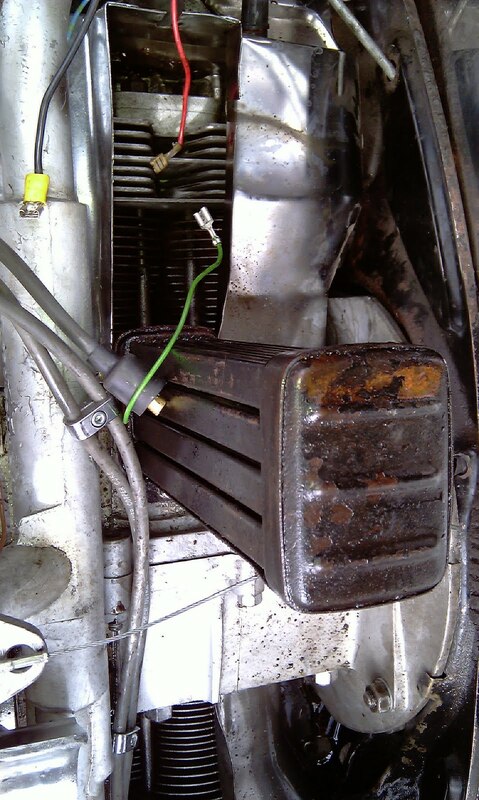 I will drive until it goes properly!